driving new customers to your business! Atwill Media helps you build a website that will fuel your business with the horsepower it needs! Your website is built with the tools necessary to help you run your automotive business. Each page is fully detailed and customized to showcase your work and services you provide. No need to overthink it! Let the Atwill Media team put you and your business on the highway to success! Atwill Media knows how much the auto detailing and car washing industry has evolved, and a great website will help your business compete. Whether you operate out of a shop or are a mobile business that provides detailing and washing services on-the-go, we will design you a website with a clean look and powerful features. 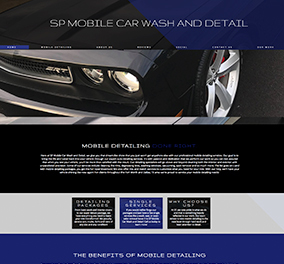 Optimized Search Areas: Mobile detailing is becoming increasingly popular, and your auto detailing website is optimized to show up in search results when customers search from detailing and wash services in your service area. 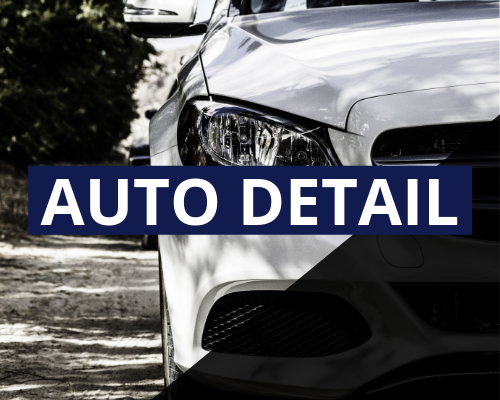 Detailed Services Page(s): Keep customers informed about what kinds of detailing services you offer and the range of vehicles you detail and wash.
Photo Gallery: Let customers see photos of your work. Before and after photos of auto detailing and vehicle washing can help customers understand the value of your business. 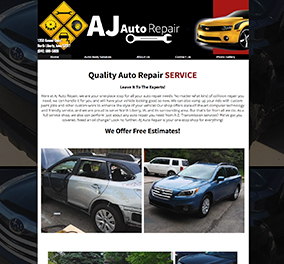 Mechanics and auto repair shops need a website to effectively market themselves as well as strengthen customer trust. A highly functional and convenient Atwill Media website drives more customers to your business and improves your business's online presence. Testimonials: Testimonials play a strong role in a customer building trust in an auto repair or auto body service. Strong testimonials and reviews on your website will encourage customers to trust you to repair their vehicle. Detailed Services Page(s): Outlines clearly and efficiently the range of your automotive repair services. Also helps with SEO by helping customers find your business when looking for specific repair services. 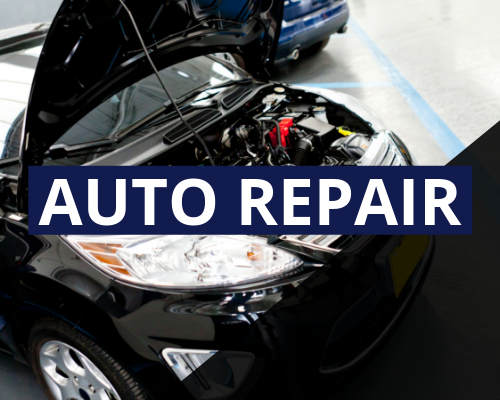 About Us Page: Let customers get to know your automotive business, showcase your automotive licensing and certifications, build trust in your auto repair services, and more. 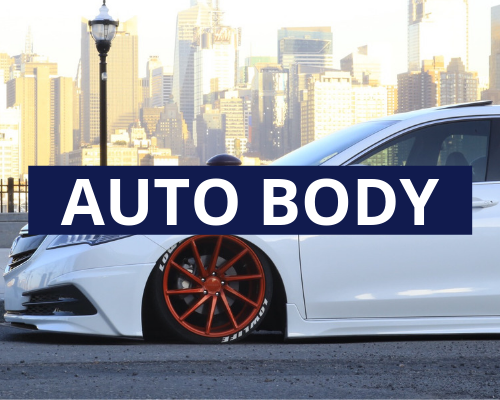 Auto body shop businesses know how important it is for something to look good. 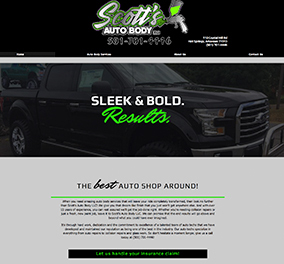 Just like your customers' vehicles, you want your website to look good and give people the right first impression about you and your business - and Atwill Media makes it happen. Give your online presence a new look! Let us design a website that puts a dent in the competition. Quick-call Buttons : If your customer's vehicle has had body damage or needs repair services now, they can call your auto repair business with one click from your website. Request-a-Quote: This custom form allows customers to submit their vehicle make, model, and the severity of the damage for the vehicle and you can give them an estimate of how much repair services will cost. Photo Gallery: Showcase before and after photos of your auto body work. This will show customers what you can do, which is especially helpful for collision repair services. Lets customers conveniently pay online for your auto repair or detailing services. Do you have a limited-time offer or an upcoming sale you want to advertise? Let customers know about it on your website! In search of qualified mechanics for your auto repair business or employees for your auto detailing business? Use this form to let them submit applications straight from your website. Customers can conveniently schedule an appointment to get their vehicle detailed or repaired right from your website. Answer customer questions before they even ask them with detailed Frequently Asked Questions on your website. Shows off your knowledge of the automotive industry and helps with SEO. Our excellent customer service will help make your experience as painless as possible and will ensure your website looks just how you want it to while also being optimized with great SEO! Let Atwill Media turn your vision into a reality. Our purpose is to create a detailed website that includes the right information to drive potential customers to your business. By choosing Atwill Media, you will be choosing a company that understands the automotive industry and its needs. A new website can be the difference between shifting your company into high gear or running out of gas, so let us fuel your marketing efforts today.